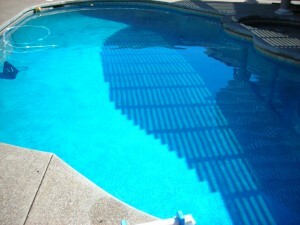 Let Leisure Time Pool in Elk Grove help you beat that summer heat! 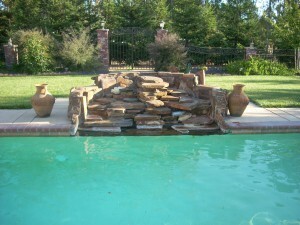 Nothing makes a hot Elk Grove day feel better than a refreshing dip in the pool – but who has time for all the work to fix and maintain one? 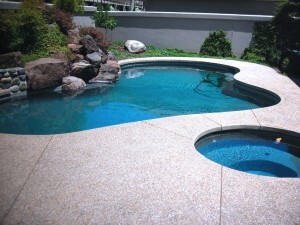 Let someone else take care of your pool service needs with the skills and dedication it takes to get the job done right.